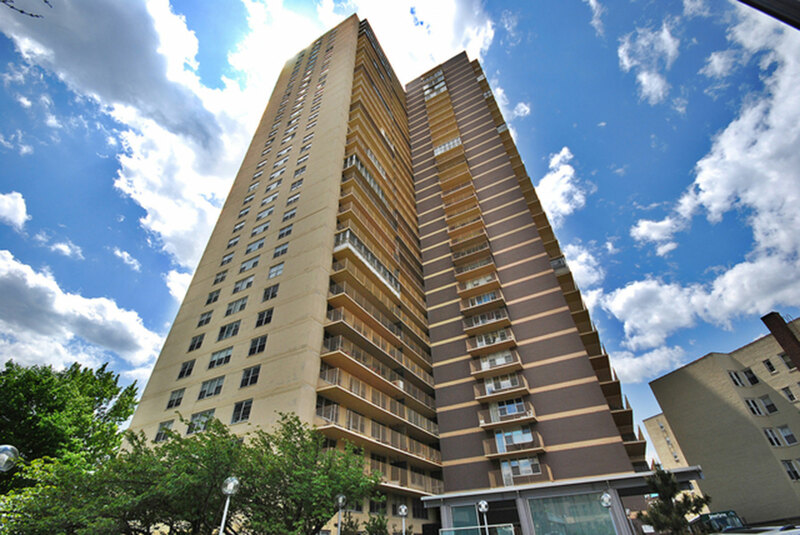 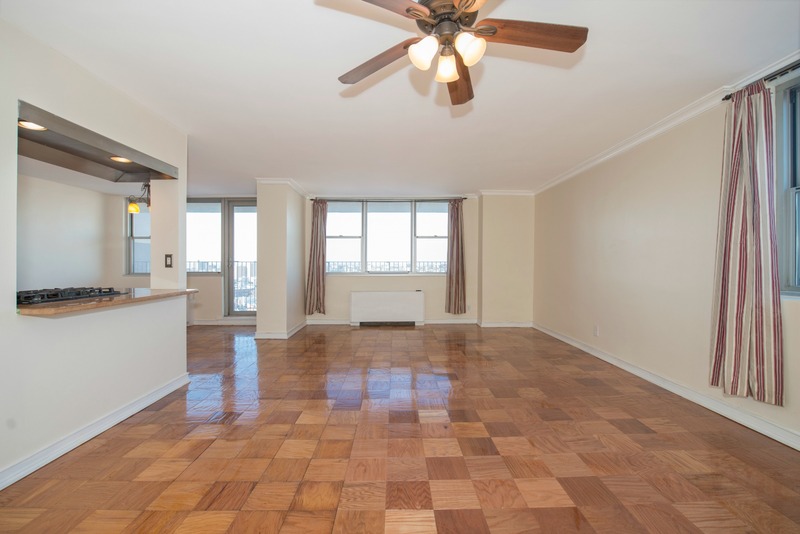 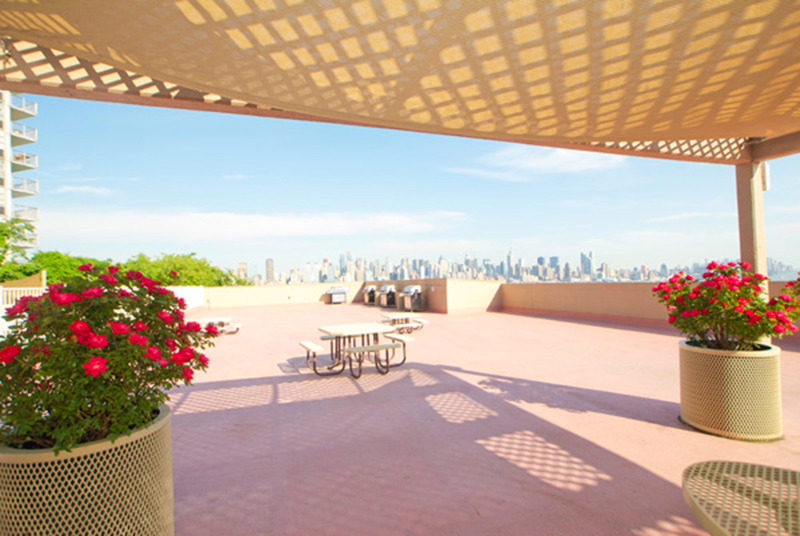 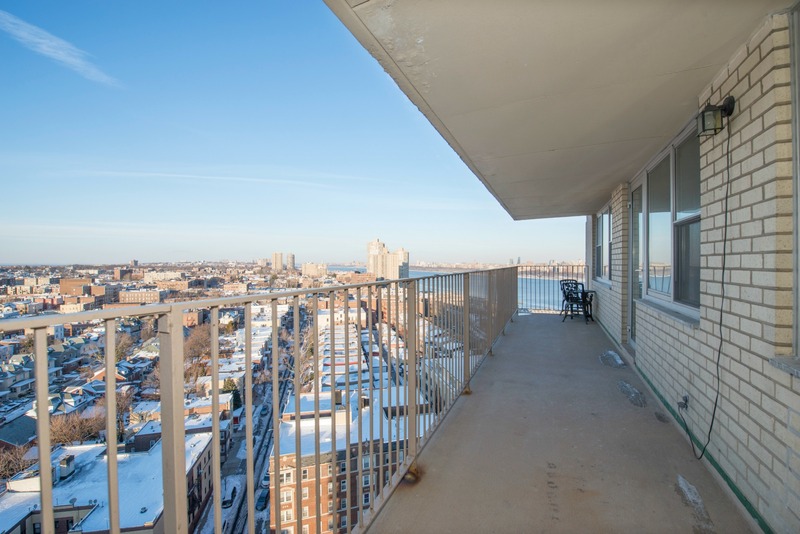 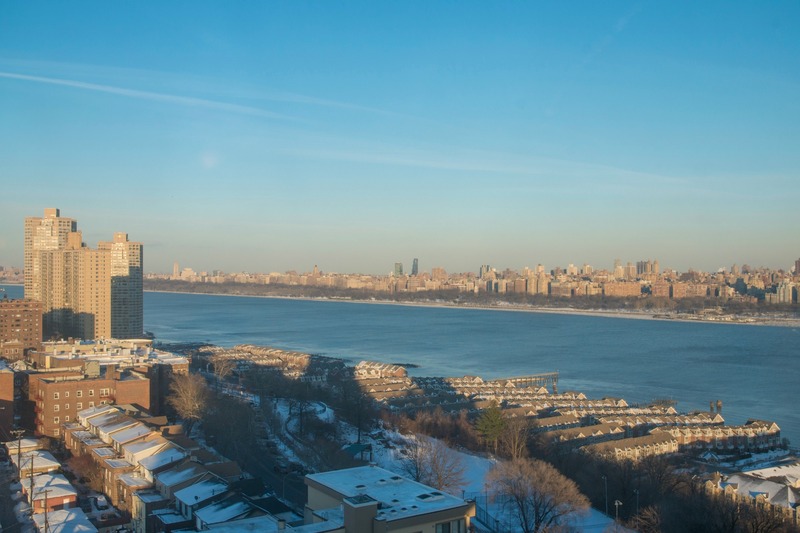 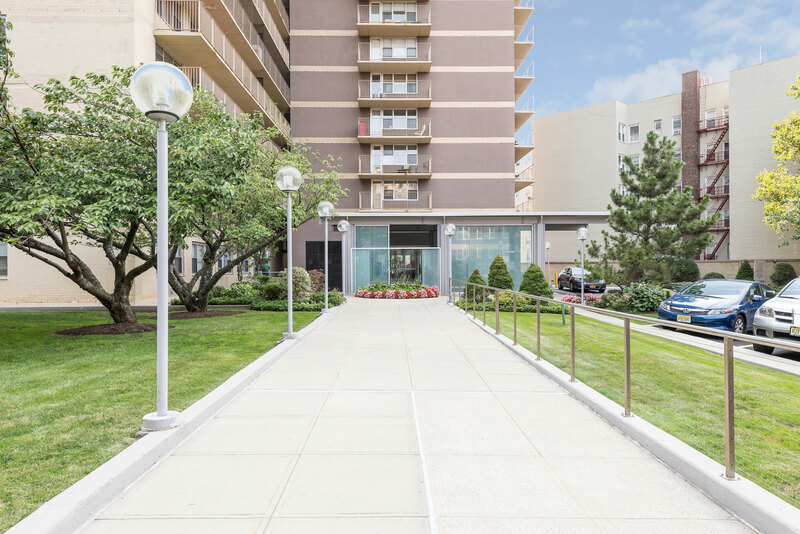 Gorgeous 1,000 square foot 1 bedroom/1 bath with stunning Hudson River and NYC views high in the sky at Riviera Towers! 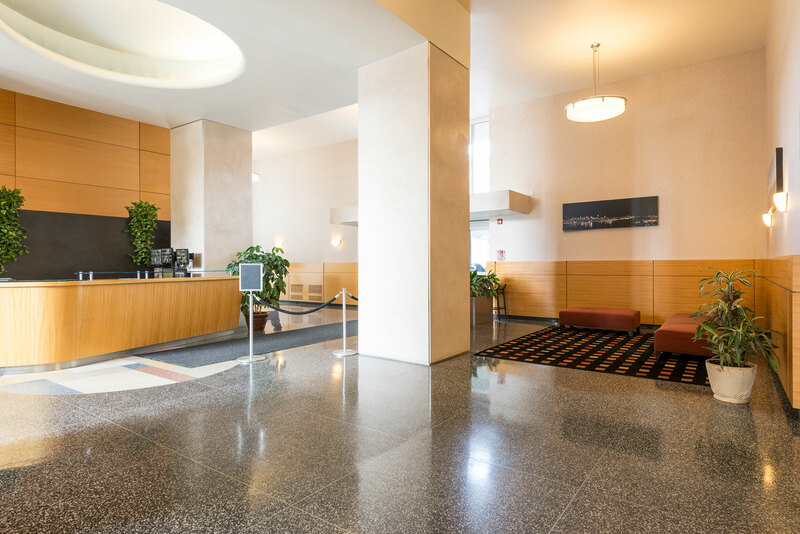 Be in NYC in just minutes with public transportation right at your door. 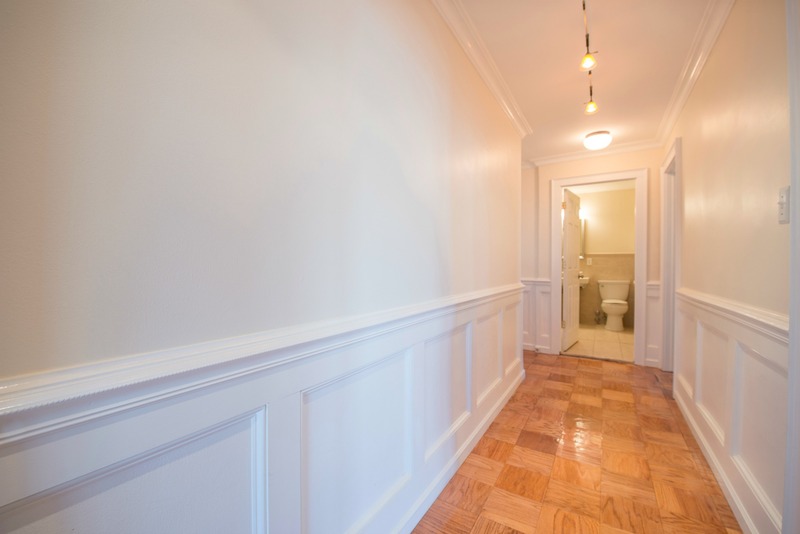 Home features include handcrafted wainscoting and hardwood floors throughout, as well as great closet space. 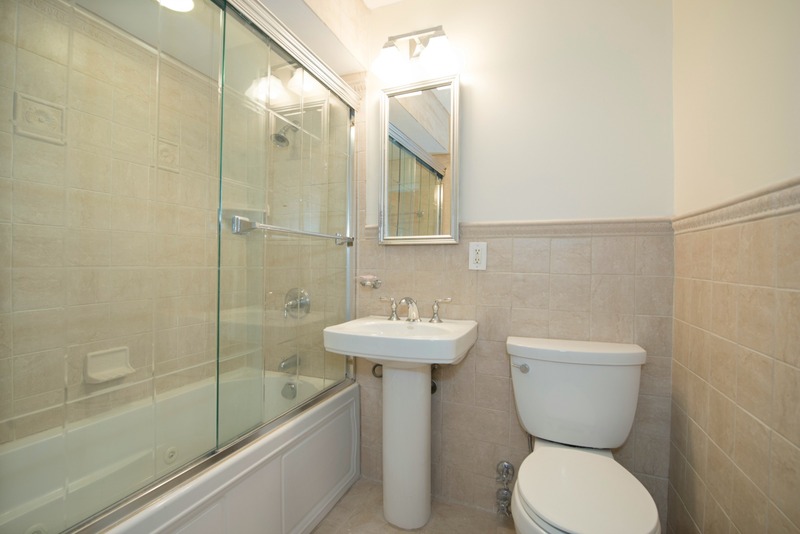 New and thoughtfully enlarged bath. 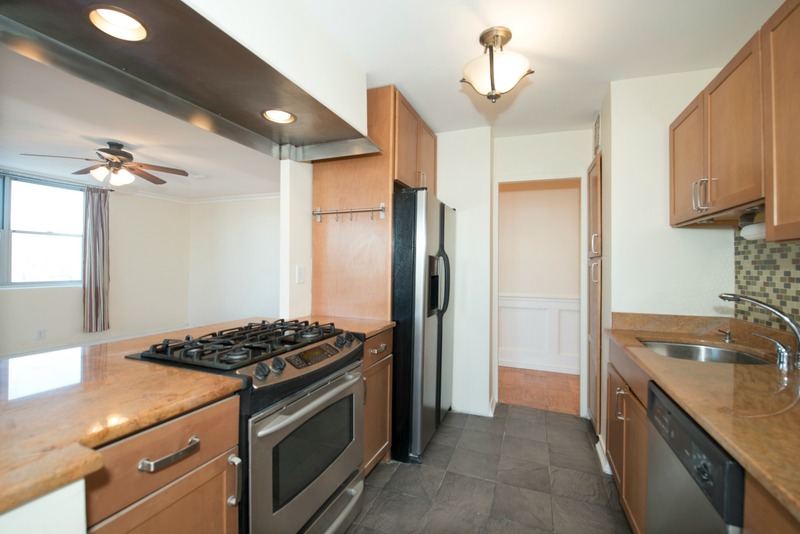 Open kitchen with granite and stainless steel appliances. 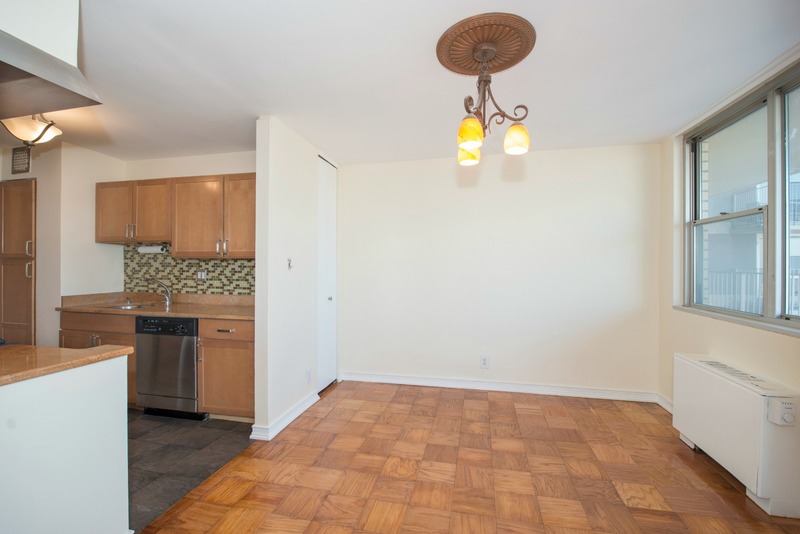 Enjoy 200 square feet of private outdoor space. 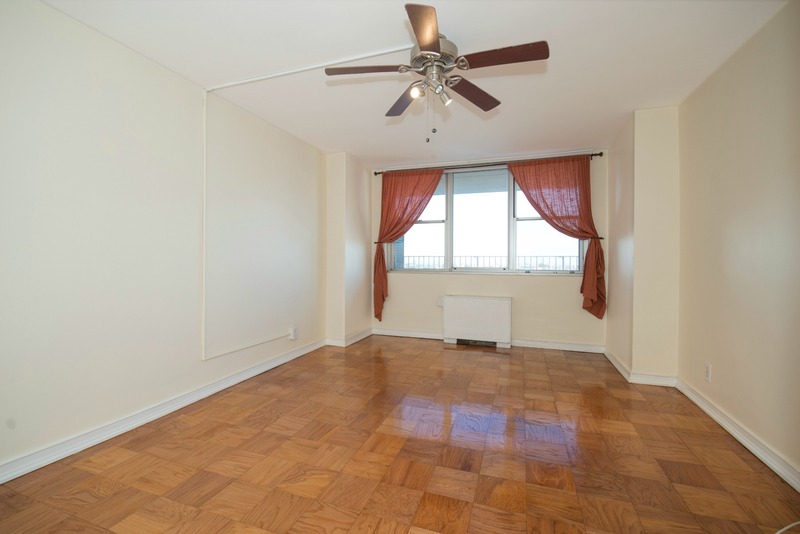 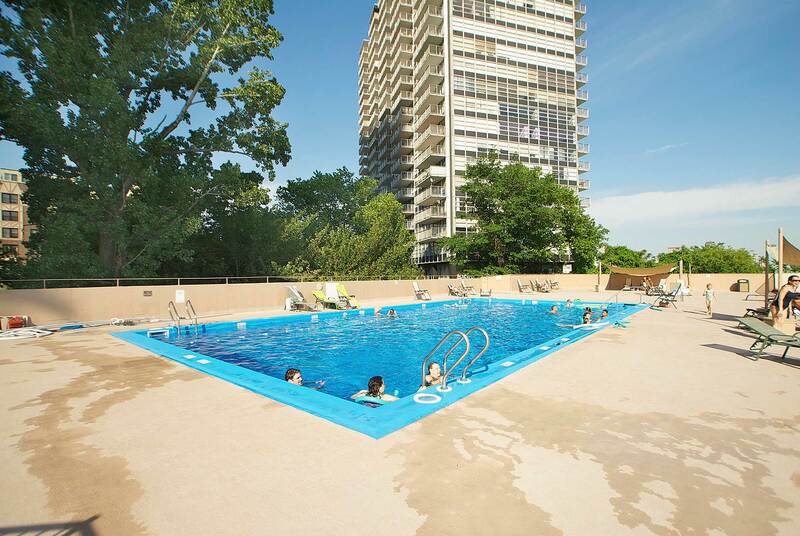 All utilities included in the rent including air conditioning! 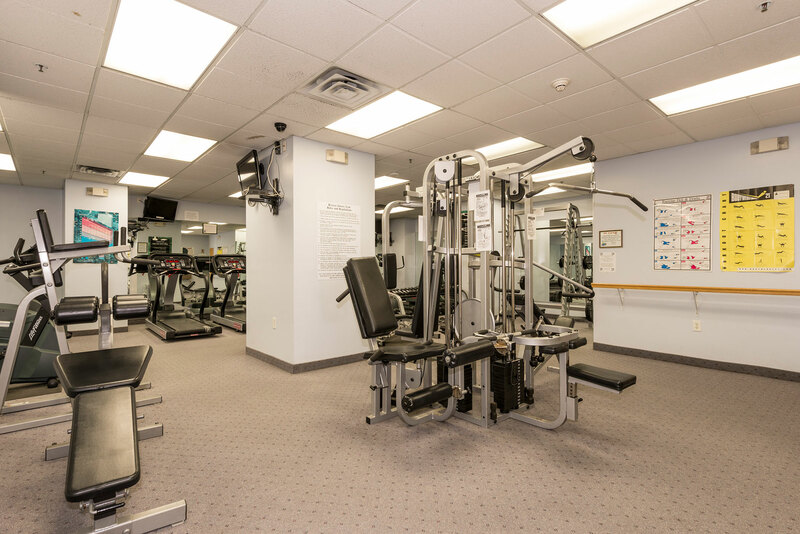 On-site amenities include community room, pool, 24-hour door staff, car valet plus on-site parking and gym for a small additional fee.